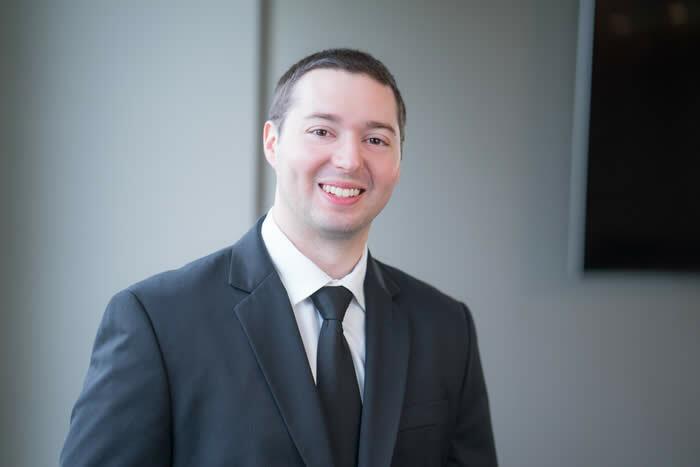 Reading, MA – Reading Cooperative Bank is pleased to announce that Rich Vecchione has joined its marketing team as the new Digital Marketing Specialist. Rich’s responsibilities will include updating internal marketing materials, writing press releases, maintaining the bank’s social media accounts, overseeing email marketing campaigns, and assisting with the company’s website redesign. Rich comes to RCB after a long stint as a Marketing Consultant across a myriad of industries. Before that, he worked as a Marketing Associate for EBI Consulting, an environmental/engineering firm. Rich has handled roles in both the digital and traditional marketing arenas, supporting several sales divisions along the way. Rich carries with him a Bachelor's Degree in Visual/Media Arts from Emerson College, where he graduated in 2007.